David Cameron's former Director of Strategy, Steve Hilton, has said that Cameron was told "explicitly and directly" by civil servants that it was impossible to get immigration below 100k whilst remaining a member of the EU. Despite repeating his pie in the sky aim of getting immigration into the tens of thousands in the most recent Tory manifesto, David Cameron was told in 2012 that it was impossible to achieve. Immigration has increased by a third since David Cameron promised to half it. 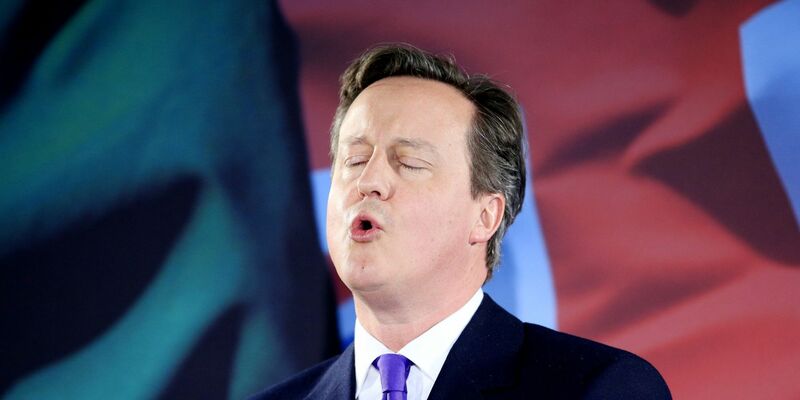 Like his sham of a renegotiation, Cameron is making promises he just can't keep.